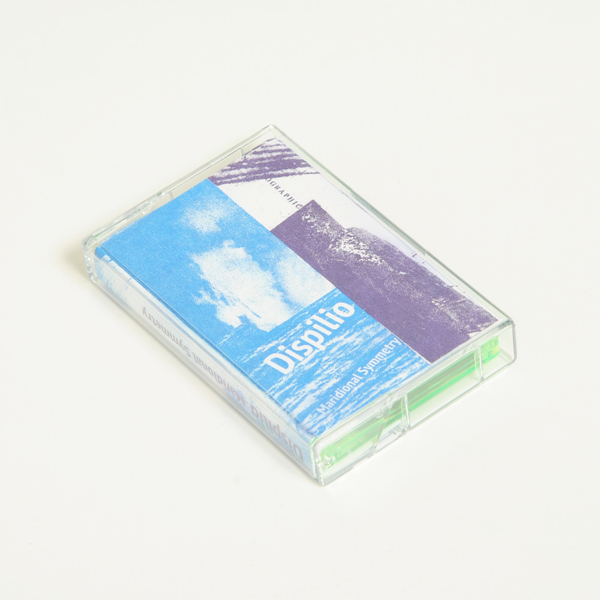 Ono’s brilliant lil’ secret, Dispilio makes a fully fledged solo debut with this heady tape filled with low key concrete acrobatics and scrabbly electronics. 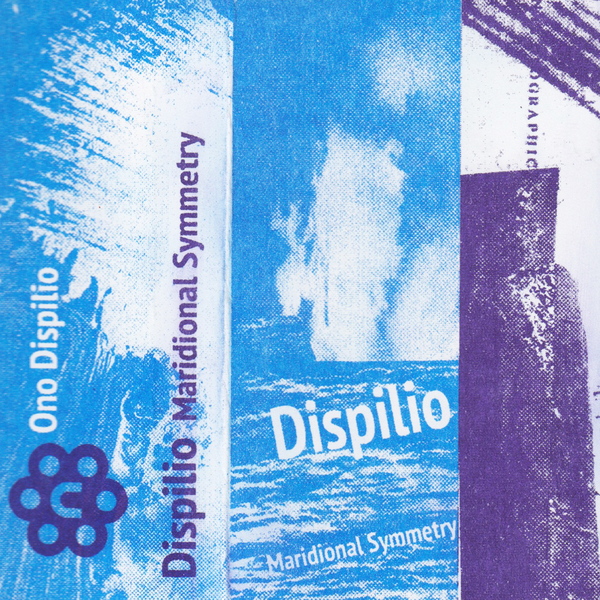 Your guess is as good as ours as to Dispilio’s provenance, but suffice it to say that if you were into their remix of Tom Boogizm’s ECM, you’ll definitely need a piece of this one, too. In gauzy form the album unfurls a fizzing microcosm of haptic, lower case sounds diffused into ambient ether according to a playful, elusive logic known only to the artist. 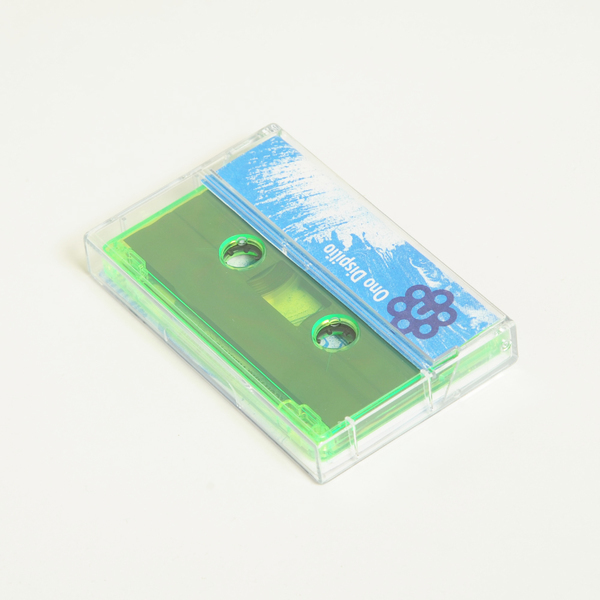 In the best sense they make a real experimental meal of it, dicing sounds like ingredients and cooking them together in various odd ways to probe your palette with bugged-out flavour combinations. Their seven course taster menu convenes a selection of strange small plates on the A-side, serving up a dish of worming electronics dissolved in sea salt with The Spleen and Humors Blood, then a sort of lime and coriander modular tart with Affinity Incorpz and the haunted goat’s eye juice of Zebrida. It’s time for two mains on the flipside, opening with the curried modular twang and tongue-dancing herbal hyperprisms of the highly impressive Linear 2B, which warrants strong comparison with quieter, abstract moments of TCF or Arca productions, and then the weightless ambient dessert of Randy Savage Klip, which feels to emulate the effect of eating a celestial body and single-handedly makes the majority of vaporwave out there sound like the low grade Second Life massage parlour music that it actually is.